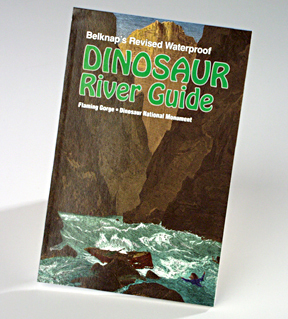 Waterproof River Map by Laura Evans & Buzz Belknap. 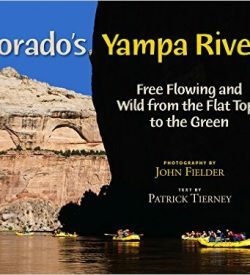 Includes Flaming Gorge and Dinosaur National Monument. 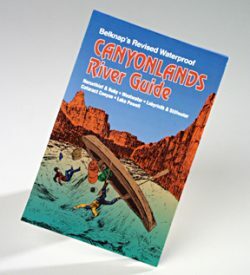 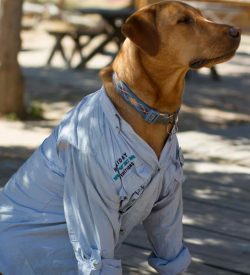 Perfect Companion to your Lodore Canyon and Yampa River trips!